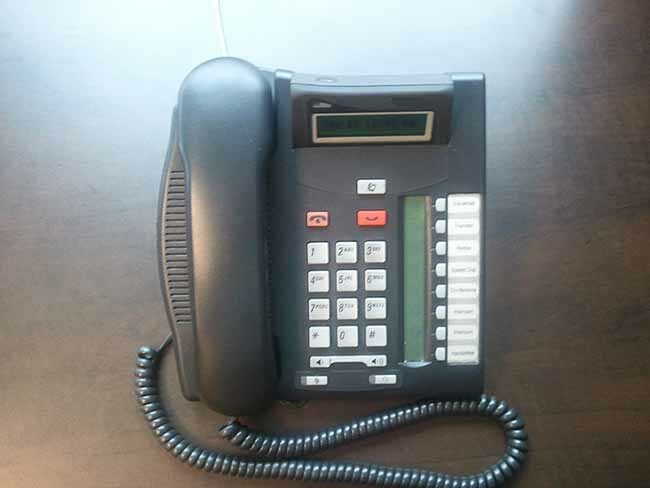 On Wednesday, May 8, 2013 Answering TTP Foundation held its annual Toronto & Virtual Support Group & Info Session. It was the second time we integrated the virtual option to enable participants from around the globe to use their telephone and/or computer to actively participate and listen-in. 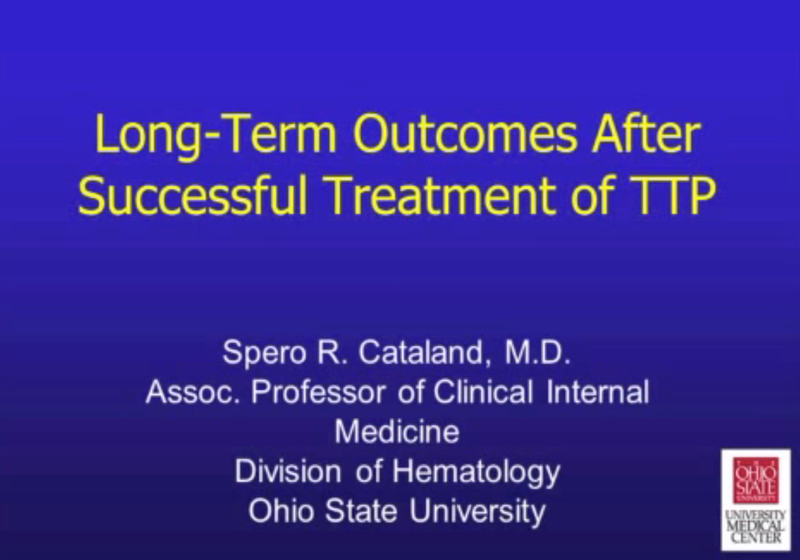 Thank you to Dr. Cataland for his pre-recorded presentation regarding the Long-Term Outcomes After Successful Treatment of TTP. Dr. Cataland is from Ohio, United States where he is the Clinical Associate Professor of the Division of Hematology and Oncology at The Ohio State University College of Medicine and Public Health. His research interests include Thrombotic Thrombocytopenic Purpura (TTP) and atypical Haemolytic Uremic Syndrome, with an emphasis on novel therapeutic approaches to the treatment of both disorders and long-term complications of both disorders. He has authored over 40 publications throughout his career. Dr. Cataland also runs a TTP Support Group out of his facility, which aims to provide a forum for patients and their supporters to openly discuss issues related to their previous diagnosis and treatment for TTP. He discussed the patterns being recognized by TTP specialists in patients since diagnosis, and some analysis that has been performed on these patterns to date. Included were the results from a study investigating memory deficiencies in patients - a topic that comes up at every support group! If you were unable to attend or were in attendance but would like to watch the video again please click on the link to the left. To break the ice for small group discussions, and to help encourage more patients to share their stories officially with the Foundation to raise awareness for TTP, Sydney Kodatsky, Executive Director, shared her TTP story. Sydney has had a long 5-year battle with TTP thus far. She has faced TTP crisis 5 times thus far. She shared her appreciation for blood donors and the medical staff involved in her care. Despite her reoccurring battle, she is hopeful for the future. In October she started on Cyclosporine to keep her in remission. This treatment seems to be working for her! The break-out groups offered all participants, both in person and on the phone, the unique opportunity to share their experiences with other TTP patients and supporters. We were also lucky to have 3 Apheresis nurses present to be a part of our discussions and Q&A. • Blood Drives – if you are interested in organizing one or getting more information please email contact@answeringttp.org. • Roadshow - connects the TTP community to further common goals within Canada and internationally. • Patient Advisory Board (PAB) - has been established to provide further patient support, community information development and advocacy issues. • Patient Connect - has been launched. It is a program to match patients with similar experiences and/or more newly diagnosed with more seasoned patients. • Participating in the 2013 Walk to Answer TTP Together to raise awareness and funds for TTP. Register Here Now!